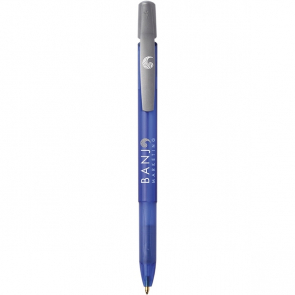 Bic is a household name when it comes to durable, quality pens. 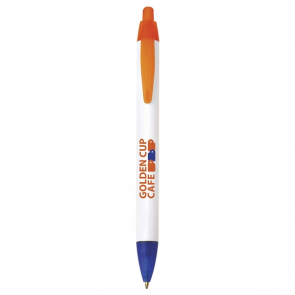 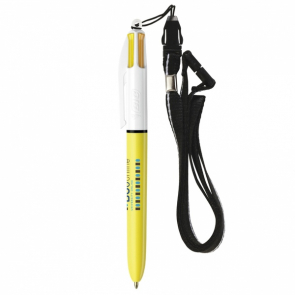 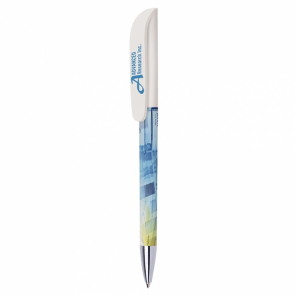 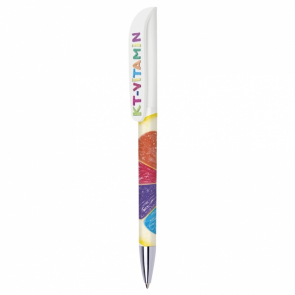 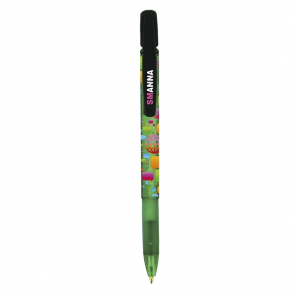 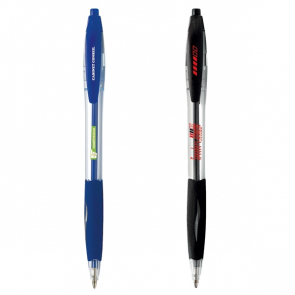 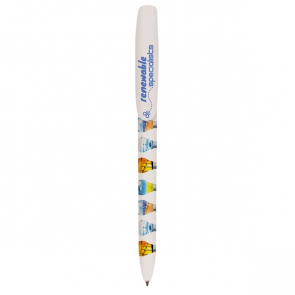 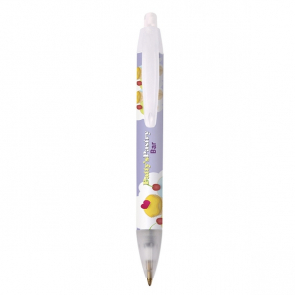 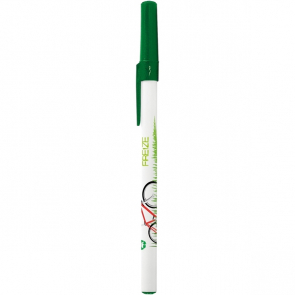 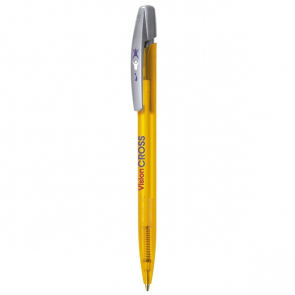 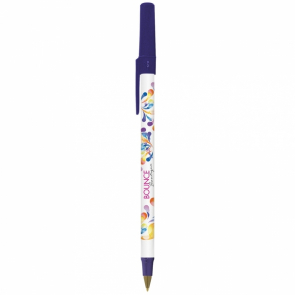 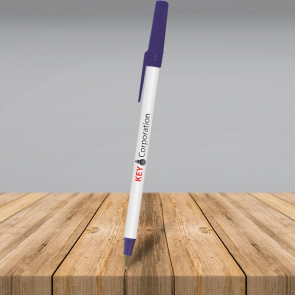 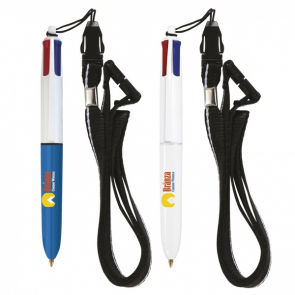 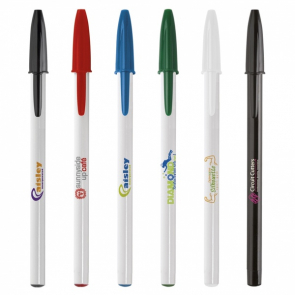 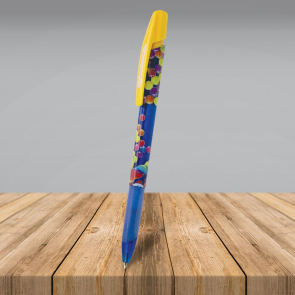 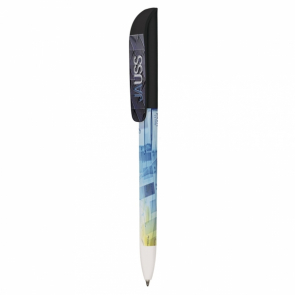 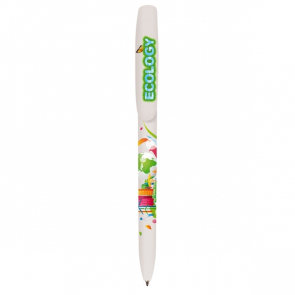 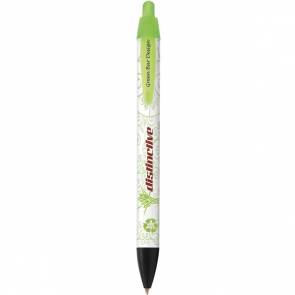 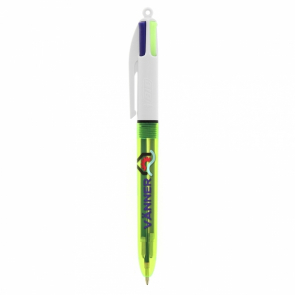 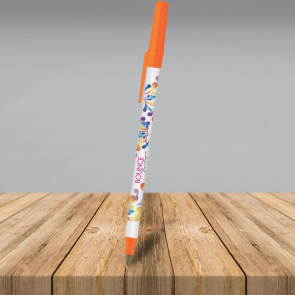 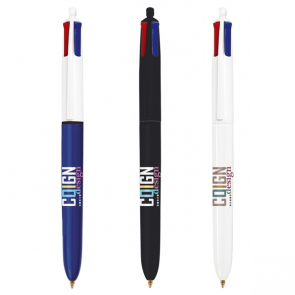 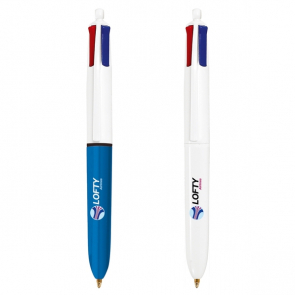 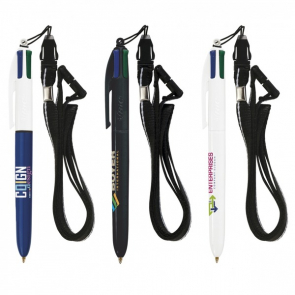 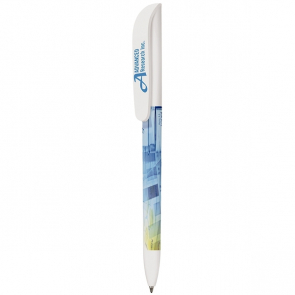 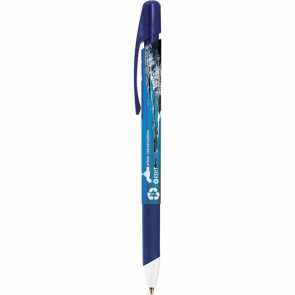 We work alongside Bic to create branded Bic pens that are long lasting and deliver low cost brand impressions. 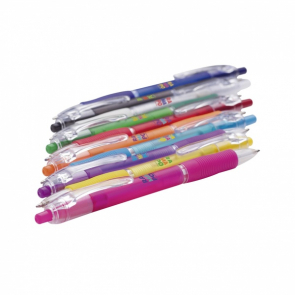 Pens are perfect for giveaways. 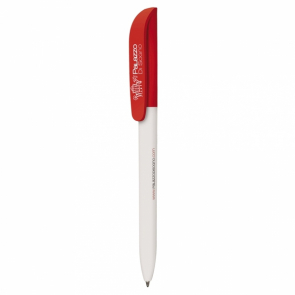 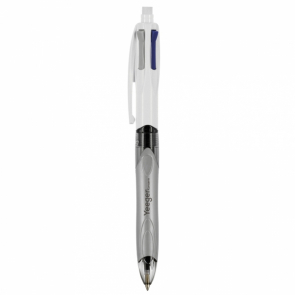 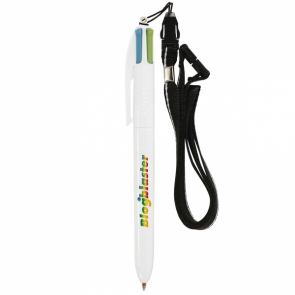 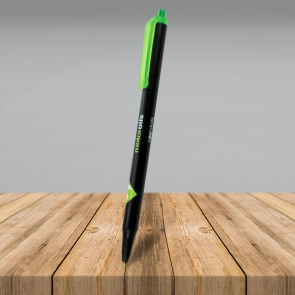 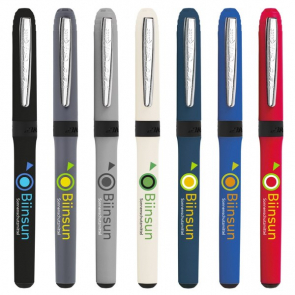 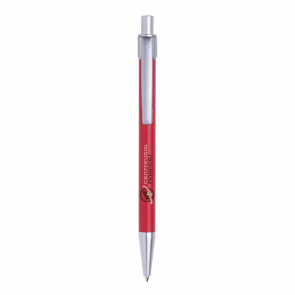 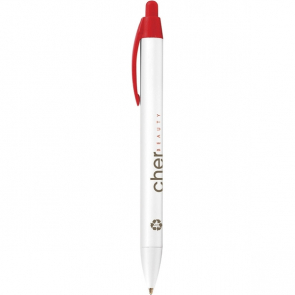 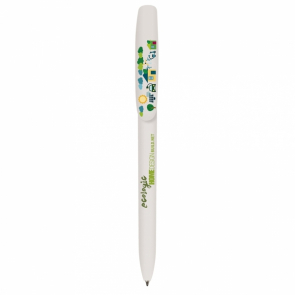 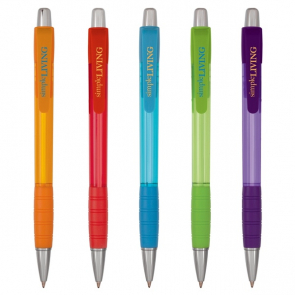 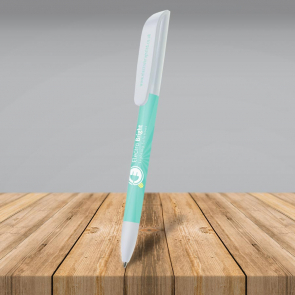 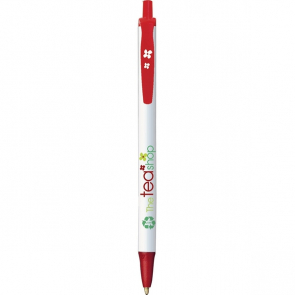 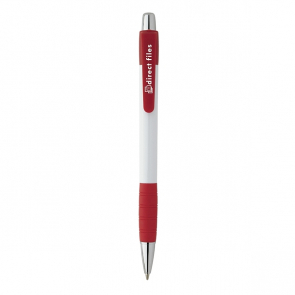 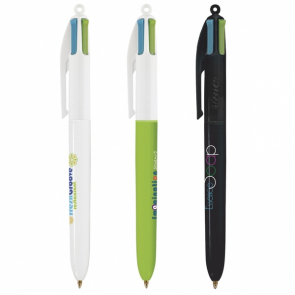 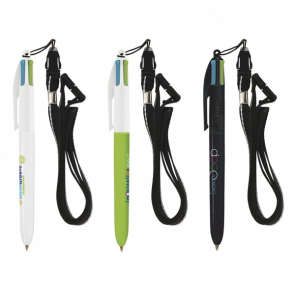 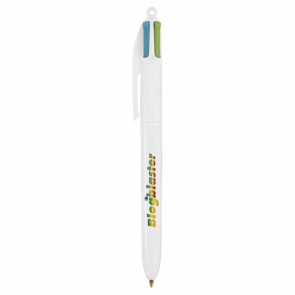 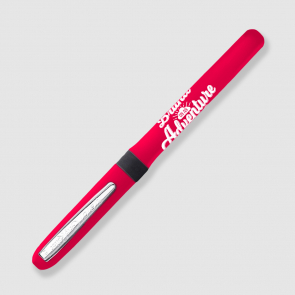 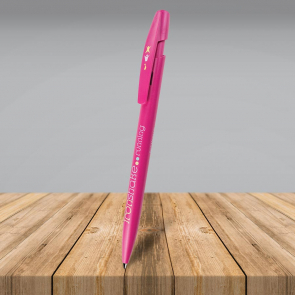 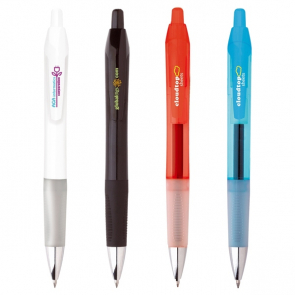 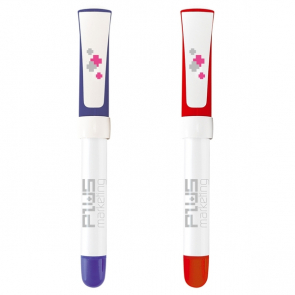 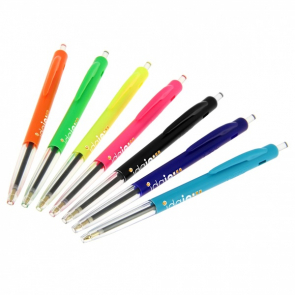 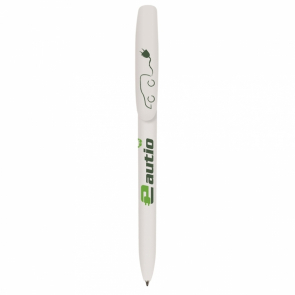 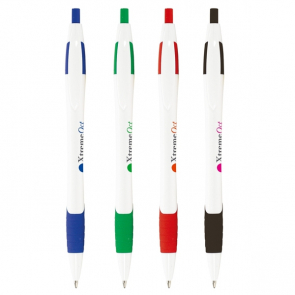 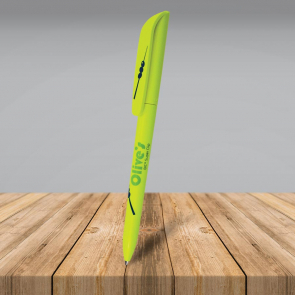 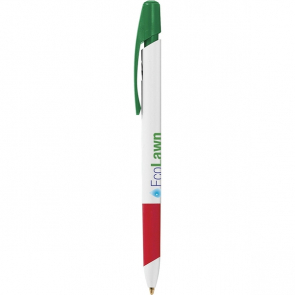 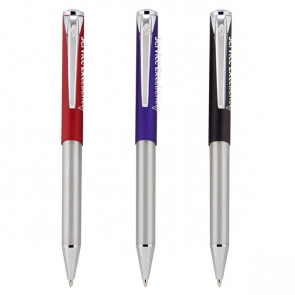 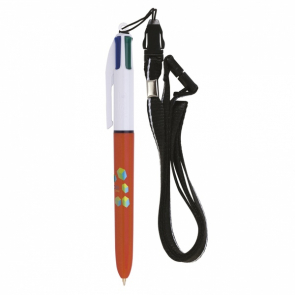 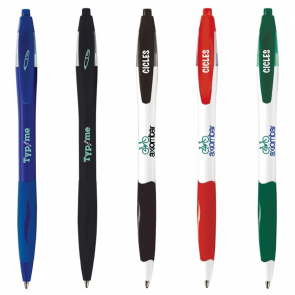 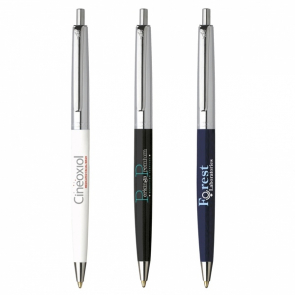 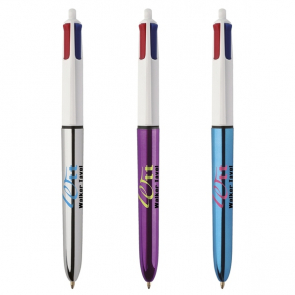 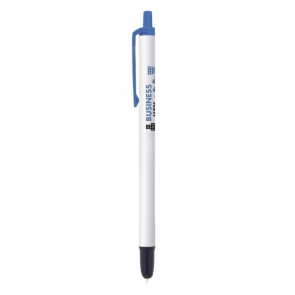 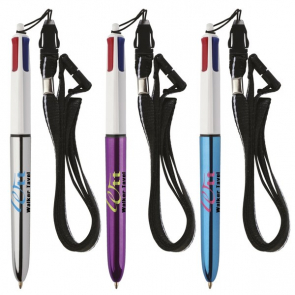 Everyone needs a pen, so why not offer your customers and staff a gift that they will use almost every day.